Volleyball is a high-energy team sport played by two teams of six players separated by a net. The sport was originated in 1895 in Holyoke, Massachusetts by “William G. Morgan”, a physical education director of YMCA. He named the sport Mintonette which was played as a pastime by any number of players. After its first exhibition match held in 1896, it was named as Volleyball by an observer “Alfred Halstead.” The first world championship for men was held in 1949 and in 1952 for women. The sport is also a part of summer Olympics since 1964. The international federation of the sport FIVB was founded in 1947. Two teams of six players compete against each other. 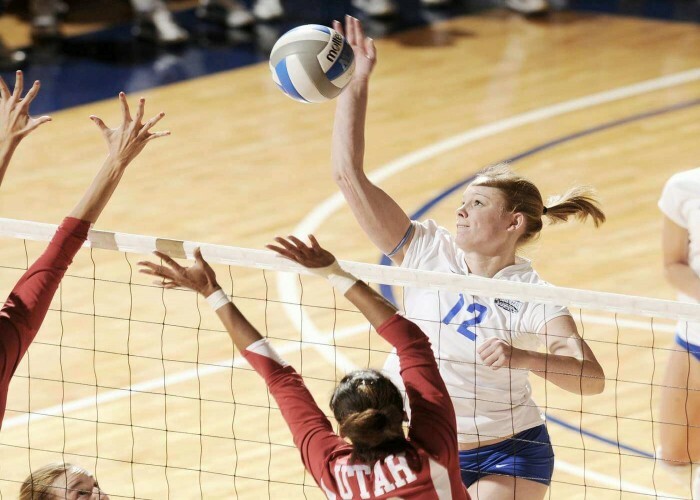 Five main positions are to be filled on every team at the elite level: Setters, Middle blockers/Middle hitters, Liberos, Outside hitters/Left side hitters and Opposite hitters/Right-side hitters. The playing area includes a rectangular court and the free zone. 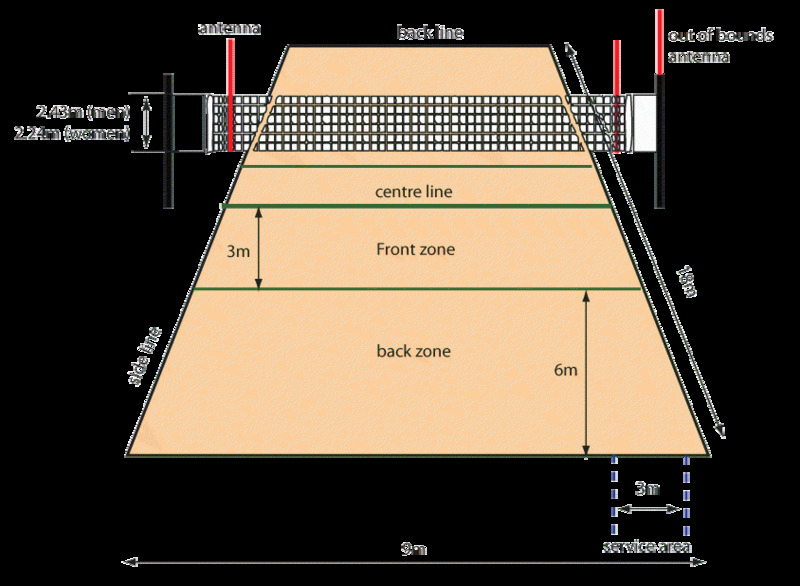 The court measures 18 x 9 m and is divided into equal halves by a net measuring 2.43 m above the court for men’s competitions and 2.24 m for women. The height of the indoor volleyball court must be minimum 7m. The halves are further divided into two halves (the front row and the back row) by the attack line on both sides of the net (3 m from the net). The court is surrounded by a free zone which is a minimum of 3m wide on all sides. Giba (Gilberto Amauri de Godoy Filho) is considered as one of the best volleyball players in the world. He is a three-time World champion, 2004 Olympic champion and has won numerous other accolades. She is a retired Russian player who is one of the tallest female athletes and is regarded as the best player in the world ever since. She is a two-time World champion and has won may other competitions being a part of her team. 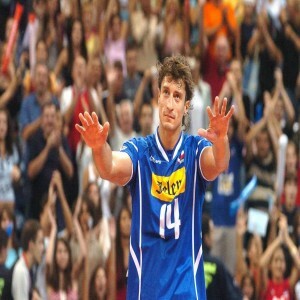 He is a Serbian player who is a member of the 2000 Olympic Games champion men’s national volleyball team of the country and a two-time European champion. 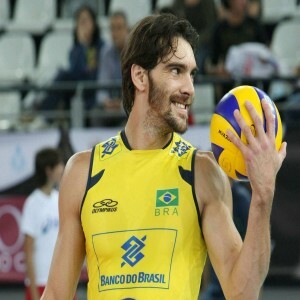 He is a Brazilian player who plays at the position of outside hitter. 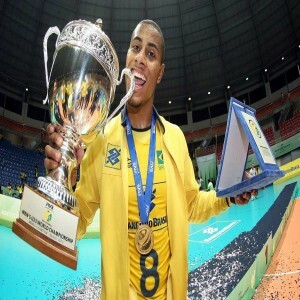 He is a member of the 2016 Olympic Games champion team, 2013 World Grand Champions Cup winning team and two-time South American Championships winning team.